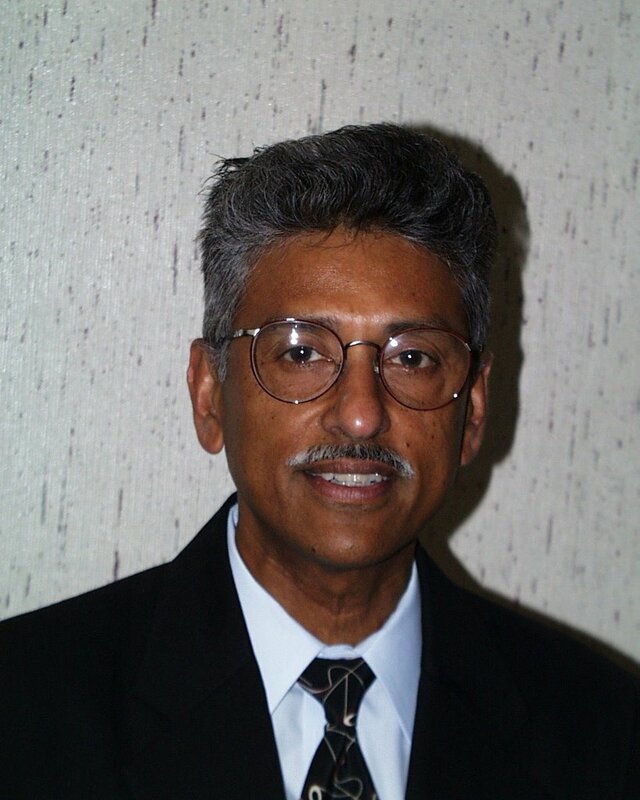 Flowserve Corp., a global provider of fluid motion and control products and services, has established an award from the American Society of Mechanical Engineers (ASME) to memorialize longtime Flowserve employee and pump technology expert Dr. Sankaraiyer Gopalakrishnan. The biennial Sankaraiyer Gopalakrishnan-Flowserve Pump Technology Award will recognize a mechanical engineer for achievement in mechanical pump technology with a financial prize. “Flowserve is extremely proud to sponsor this award because it honors Dr. Gopalakrishnan and allows us to recognize the outstanding achievements that are made each year in the field of pump engineering,” said Timothy Wotring, vice president of engineering and technology, Flowserve Pumps. The first Award since its establishment was presented to Dr. John Tuzson at the Dr. Sankaraiyer Gopalakrishnan Memorial Session of the 2006 ASME Fluids Engineering Conference in Miami on July 17. Tuzson is recently retired after a career at the BorgWarner Research Center in Des Plaines, IL. At the session, Gopalakrishnan’s colleague and close friend Robert Stanbury, an industry consultant and previously vice president of engineering at Flowserve Pumps, summarized some of Gopalakrishnan’s achievements, which included publishing more than 50 papers and being awarded four patents. Gopalakrishnan was elected ASME Fellow in 1995 and received the ASME Fluid Machinery Design Award in 2001. Gopalakrishnan, who last served as vice president of technology at Flowserve Pumps, led the company’s pump research and development, and organized a diverse and geographically dispersed team of engineers through Flowserve’s highly successful Virtual Centers of Excellence (VCOEs). The VCOE program supports five technological disciplines of Flowserve Pumps (fluid dynamics, mechanical design, mechanical analysis, materials and mechatronics) and sets ambitious company goals for achieving progress in these areas. Gopalakrishnan’s technological innovations while at Flowserve included an advanced primary coolant for nuclear reactors, a long-life nuclear seal, and a high-efficiency expander for cryogenic services.